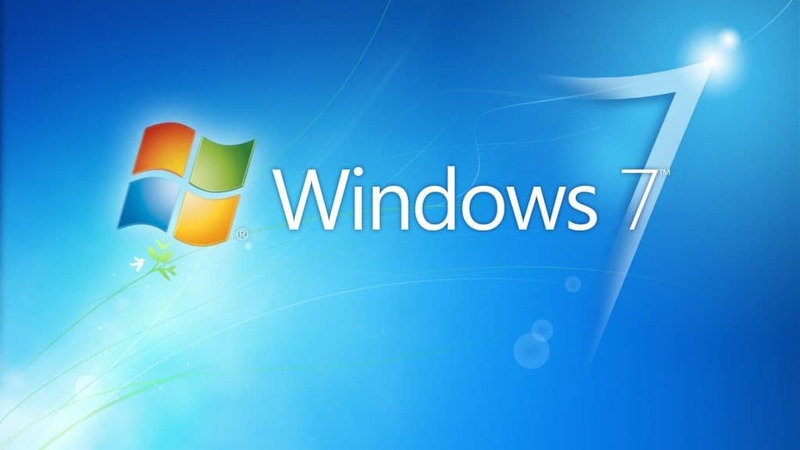 For those of you who may not have heard, Microsoft Windows 7 and Office 2010, along with other Microsoft products, will soon come to EOL (End of Life) on January 14, 2020 and they will no longer be supported by Microsoft. But what does this actually mean for you? Microsoft will stop releasing updates for these products. While you may think ‘yes, no more sitting around installing all those updates’, it’s actually bad news. Your computer will be left at risk, more vulnerable, open to infection and cyber attacks. Remember the NHS attack in 2017? They were running out dated software. As Microsoft ends support, so will other software vendors. Google no longer supports Google Chrome on anything older than Windows 7. Most antivirus vendors no longer support older operating systems as it’s becoming increasingly more complex to support these older systems. You will no longer be able to buy a new off the shelf printer or software and expect it to work automatically. It is our recommendation that you seriously consider purchasing a replacement computer or upgrade to Windows 10, sooner rather than later! We can supply you a brand new computer and can also transfer your data (documents, pictures, email) and programs from your current computer to a replacement machine and set it up for you. If you want to go down the upgrade route, we can advise and upgrade your computer to Windows 10 for you. Still running Windows 7 or Office 2010? Call us on 01543 889 444 and we can advise on the best possible upgrade or new machine for you.